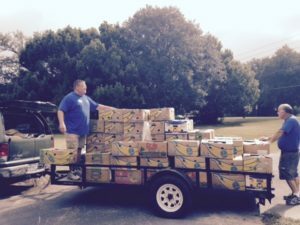 Gateway to Hope Ministries is a 501(c)(3) Christ based ministry dedicated to serving local families in need, the underprivileged, the homeless as well as the working poor in the Greater Ocala Area. We are dedicated to serving people in economic need. Our mission is to offer a hand up, not just a handout. Since its founding in 2011, Gateway to Hope Ministries has provided over 100,000 people with supportive services including employment and housing assistance. The organization has delivered more than 500,000 meals and carry home grocery boxes to citizens in need. Gateway to Hope strives to continue to serve more people every single day and ensure that we can be one step closer to ending hunger. 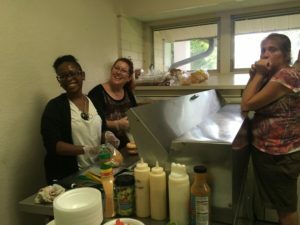 Gateway to Hope has been able to host mass food distributions, provide food for other non-profits and events in the community, and help many people on a case by case issue.